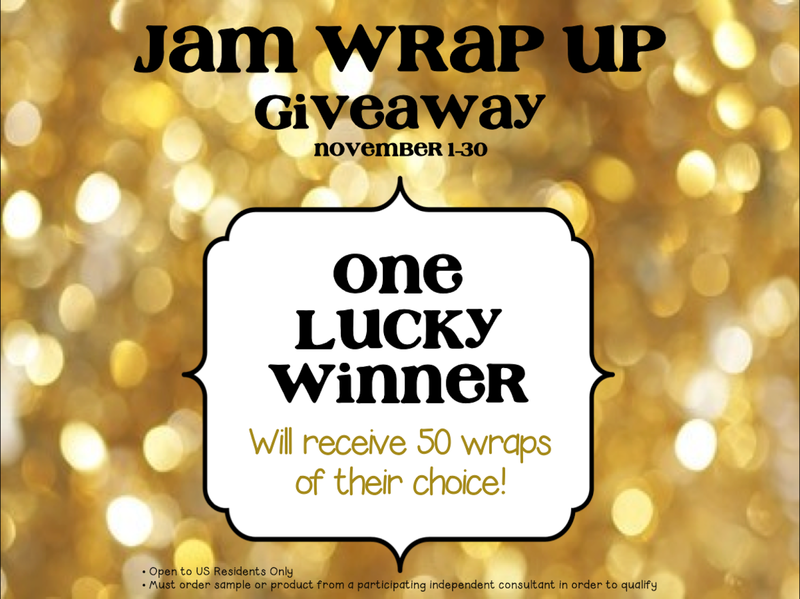 Jamberry Giveaway - A $750 Value!! 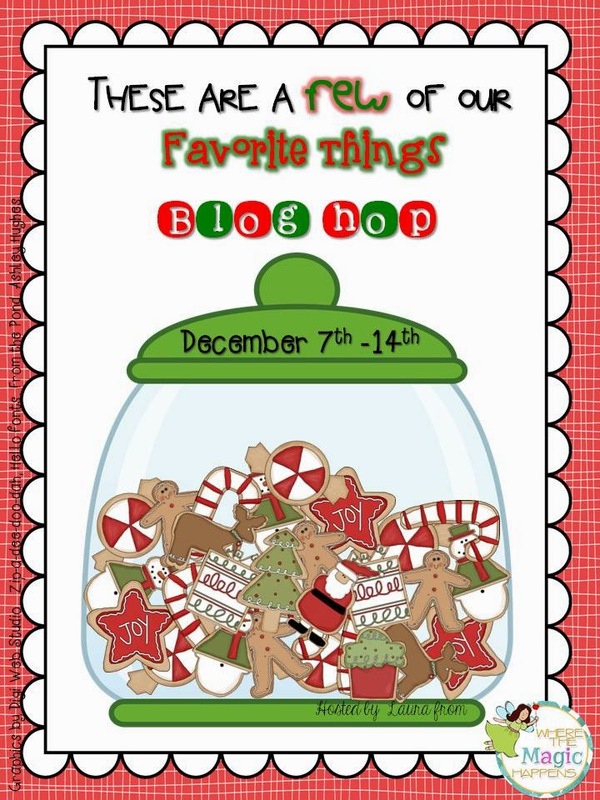 I am beyond excited to announce this fabulous giveaway. 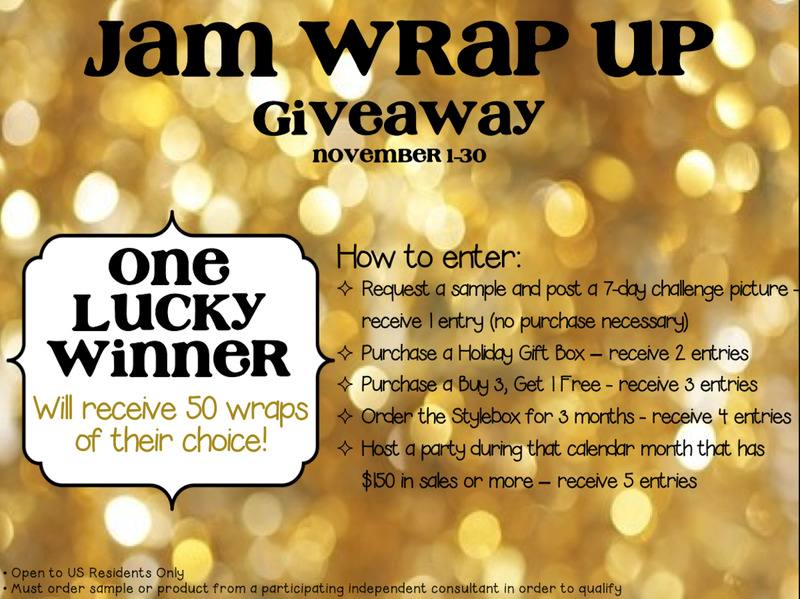 I have partnered up with 49 other independent consultants to bring you this ultimate Jamberry Nail product prize! One winner will walk away with 50 (YES - FIFTY!) nail wraps or lacquers of their choice on December 1st. 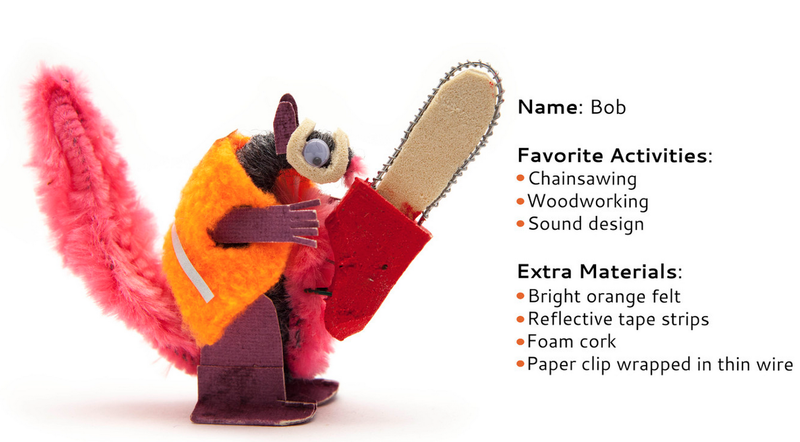 Perfect to keep for yourself or split up and give away as gifts for the upcoming holidays. So, you want to know how to enter? It's easy!! Choose one of the entry options below and complete it using your consultant that referred you (that's me!!) to the giveaway. (must be one of the 50 consultants who are sponsoring the giveaway and I am one of them). 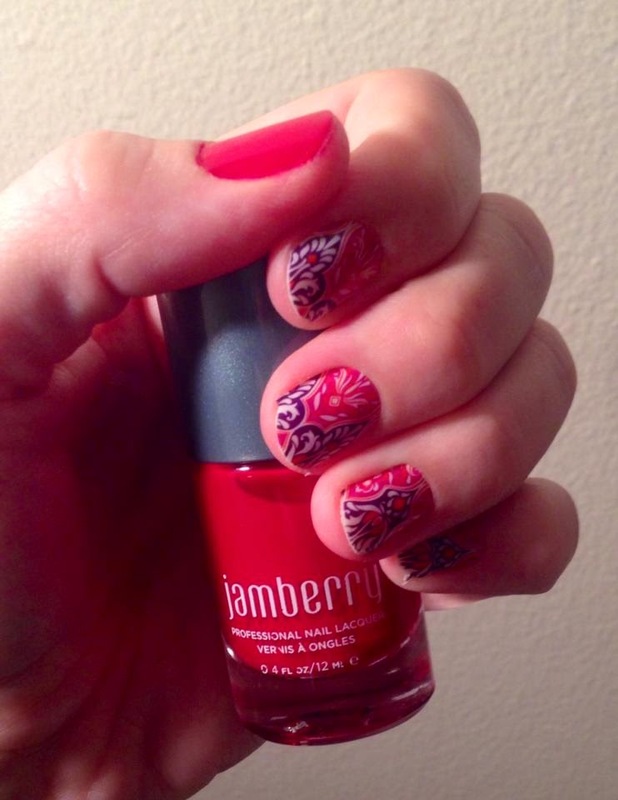 After you place your order at www.klyon.jamberrynails.net or submit your 7-day challenge picture to me at klyon78@gmail.com, you will go to http://jamwrapup.blogspot.com and put your valid entry in the rafflecopter. Be sure you have the following information to enter. There was nothing more exciting this school year than announcing to my class and their parents that we would be participating in The Walking Classroom program this year. If you have never heard of this amazing program, I highly encourage you go to their website and check it out. The whole idea behind it is to get students out there doing aerobic activity multiple times a week to help build brain cells WHILE listening to a podcast on subjects ranging from language arts, science and social studies. The best part? Each podcast is tied into the standards, making it easy to justify spending this time. I had been on the waiting list for a few years hoping (praying!) that I would be able to get a class set donated to my 5th grade. I was beyond elated when I got an email during the summer that my wait was over! 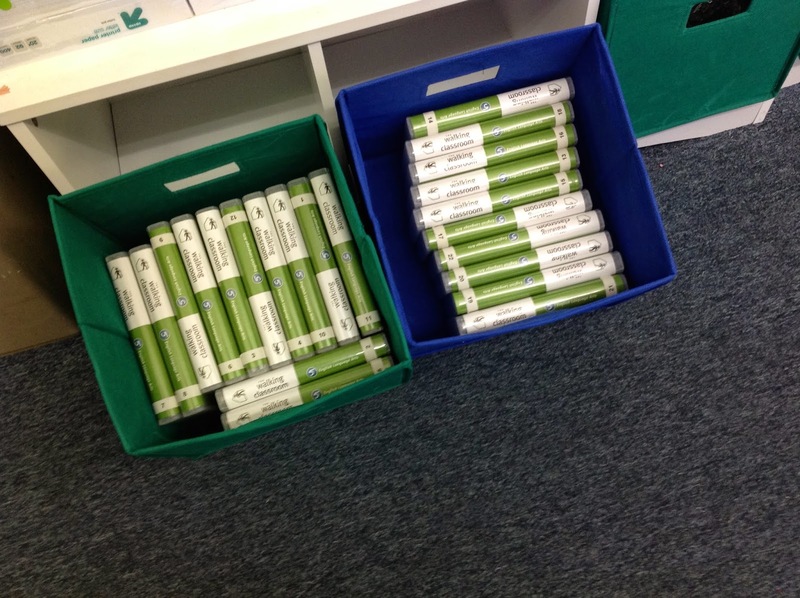 The Walking Classroom Organization themselves, were providing a grant to my school and would send me the walk kits. I'm telling you the day I received that box in the mail it was like Christmas!! 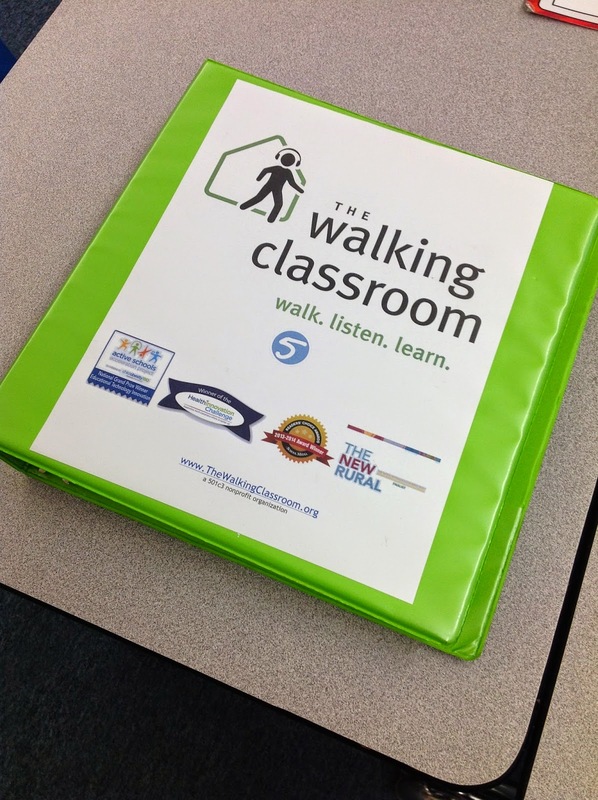 You get a binder full of lesson plans that go with each of the podcasts on the walk kits. 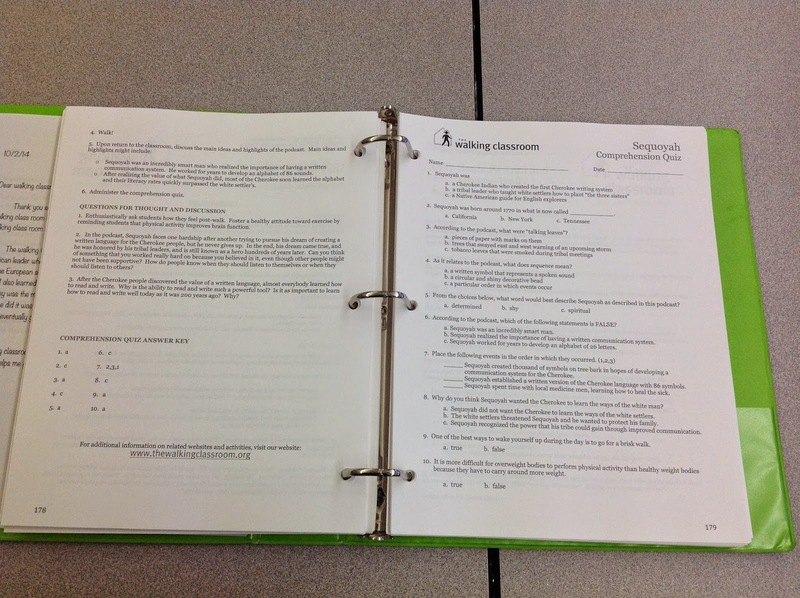 Each of the lesson plans come with a comprehension quiz to go a long with it. 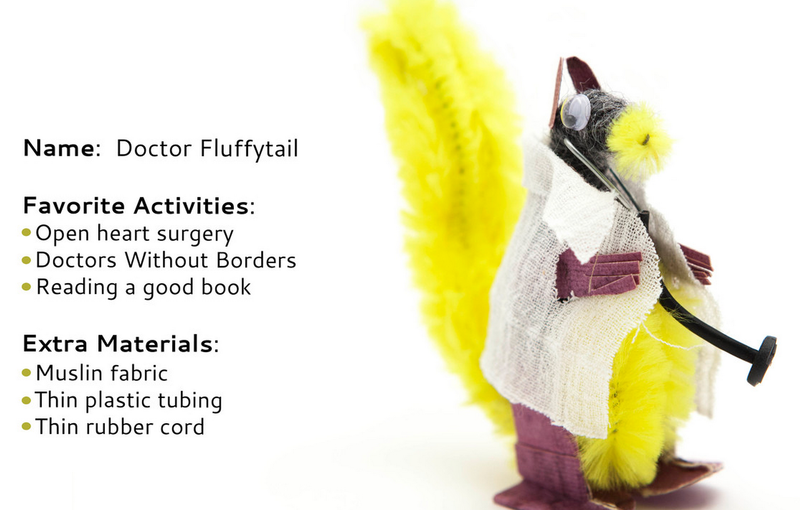 The walk kits come preloaded with the content on them, so there is no extra work (with the exception of putting the batteries in and strapping on the lanyards!) Easy peasy! 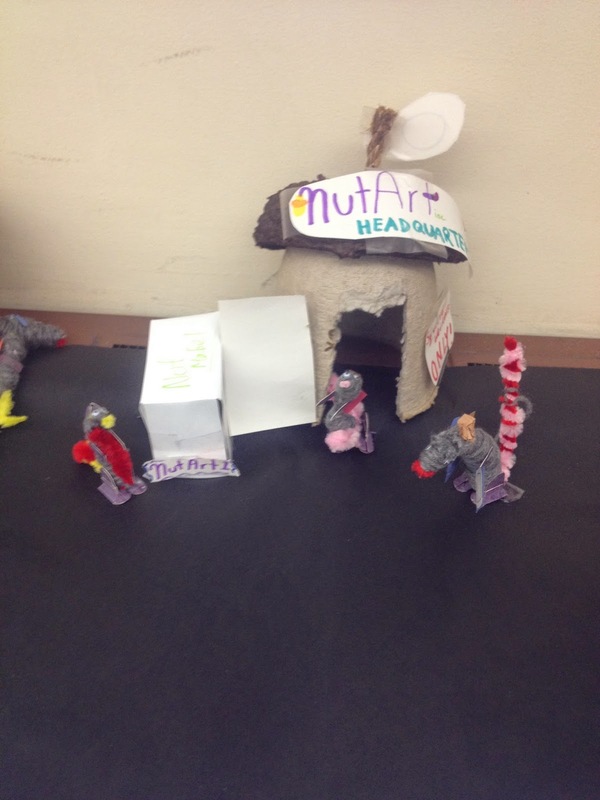 The Walking Classroom was developed by former 5th grade teacher, Laura Fenn, M.S., Ed when she saw there was a need for student activity during the day. 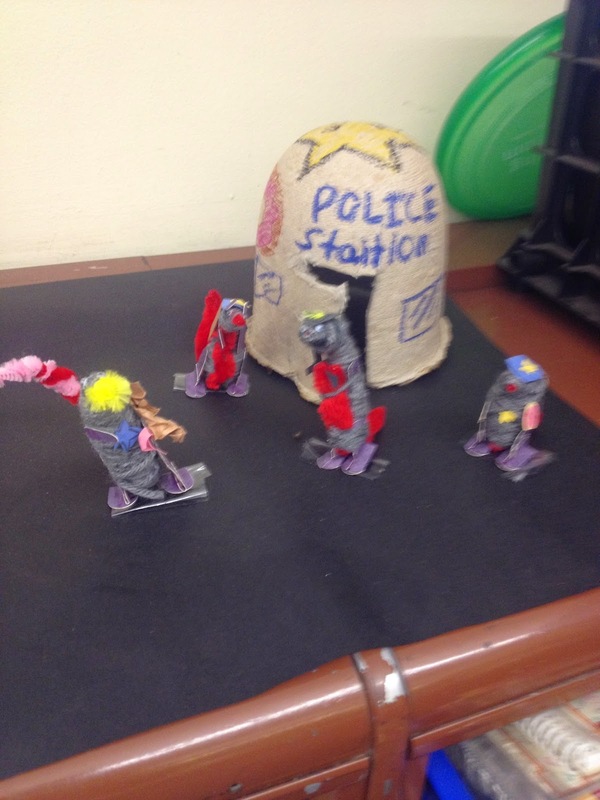 And student activity is what you get with this program! 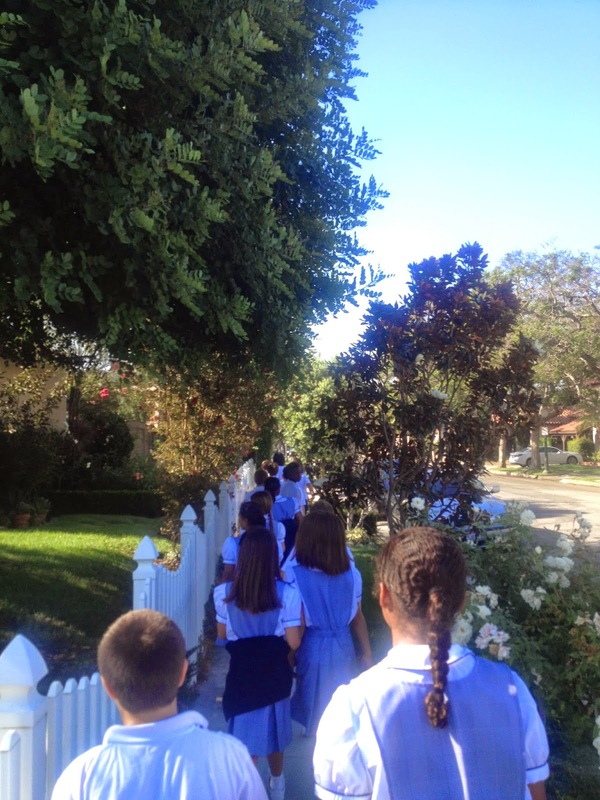 My students and I venture out into our neighborhood taking a the same 1.1 mile walk three times every week. Yes, you read that right! Three times a week my students and I are out there Walking, Listening, and Learning!! That is over 3 miles that I am working into class time EVERY SINGLE WEEK. 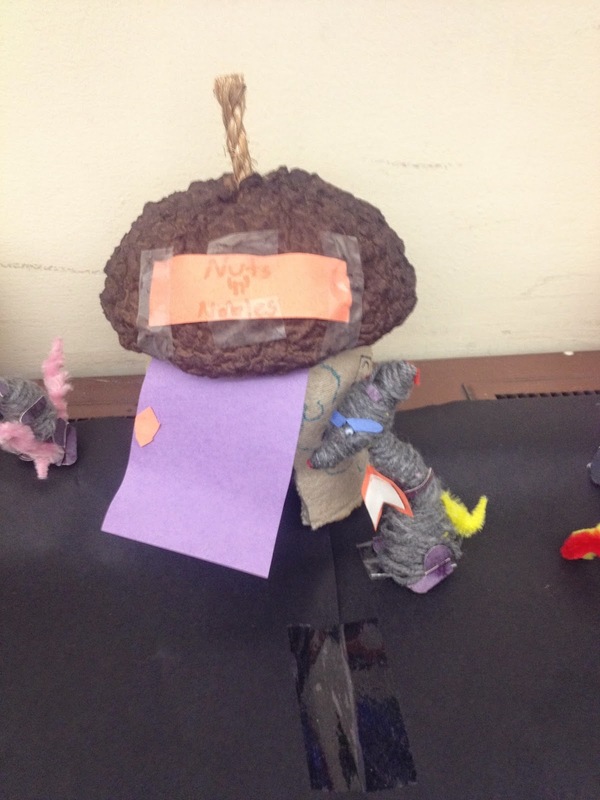 If you were to ask my students how they felt about the walking classroom you would get an array of answers. But the most commonly said phrase is, "I love it!" And they aren't kidding. My students have really come to enjoy this time of the day where we get to take a break from the classroom walls and get outside. A couple of weeks ago, we were even featured on ABC 7 Los Angeles for our participation in this awesome program. 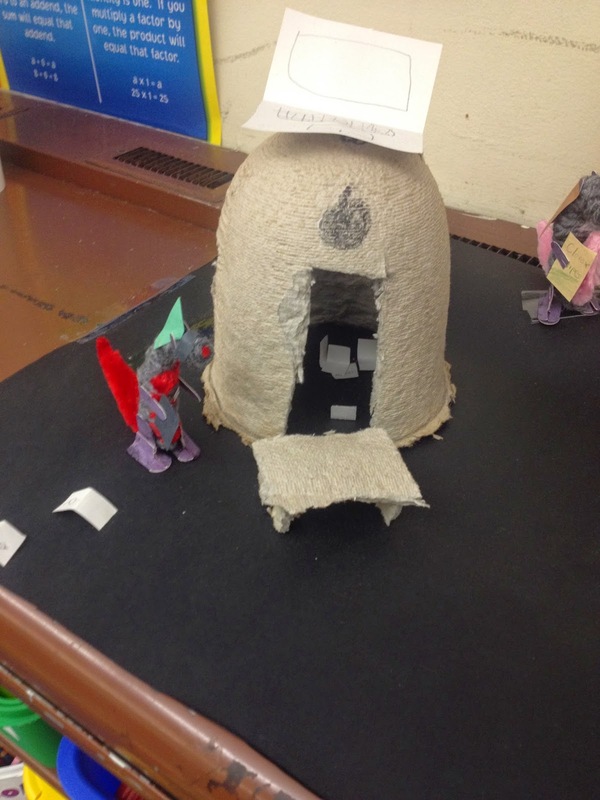 It was exciting to see my students get their moment of fame for something so positive! Even better, is the support we get from our school community about it. 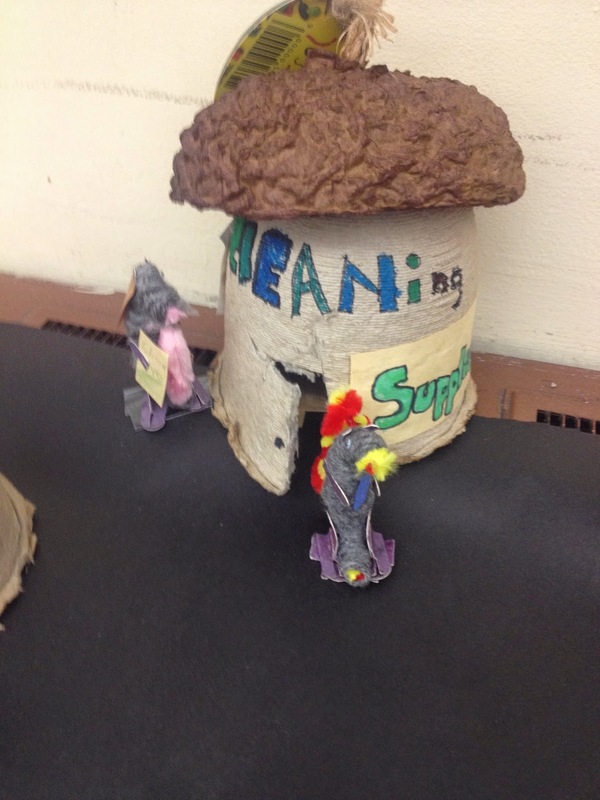 Students who aren't in 5th grade are looking forward to participating when they are, and those who are past 5th grade in our middle school are sad they didn't get the opportunity. 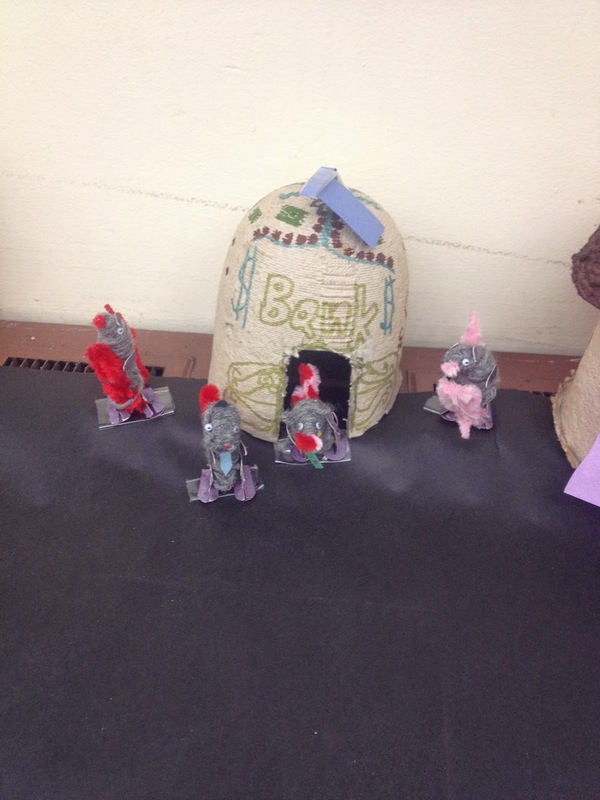 Even better is they have recently developed the curriculum for 4th grade, which our school is looking into purchasing. 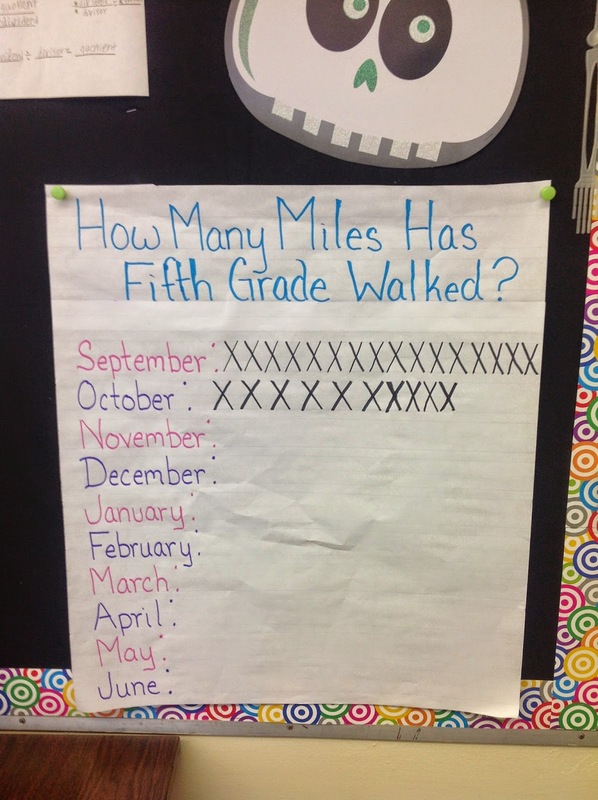 So far, my class has walked over 25 miles this school year and it's only the end of October! Already, I am seeing a difference in my kids and their fitness level, as well as their attentiveness when we get back. This is a program I would recommend for every school! Head on over and check it out! This program is definitely worth looking into. 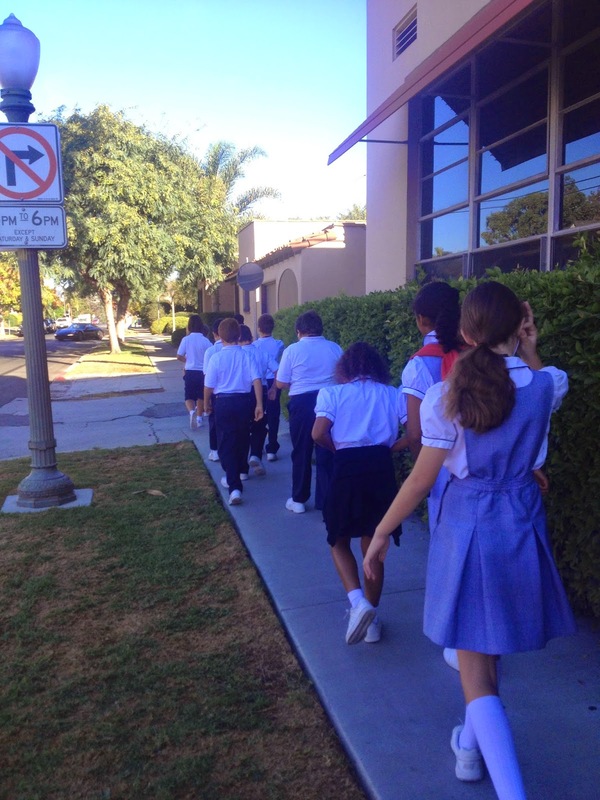 Have you ever heard of The Walking Classroom? If you are interested in applying for your own grant or purchasing the program, check out this link. 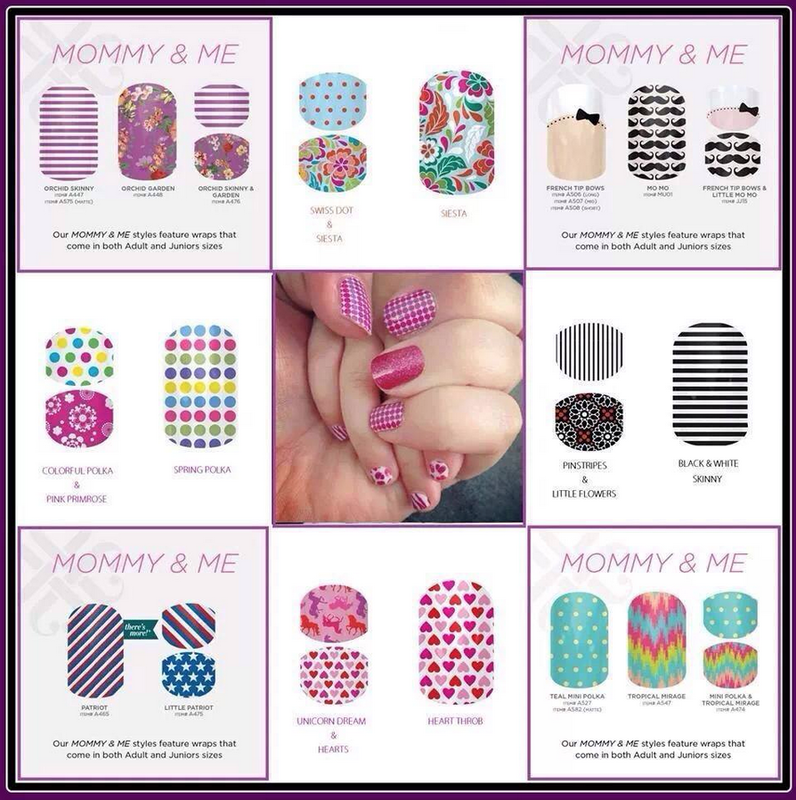 When I first heard about Jamberry, I will admit I didn't jump on it. I wasn't huge on doing my own nails and with two little ones, I simply didn't have the time. It wasn't until my daughter, Kenzie, asked for my husband and I to paint her nails that I finally reconsidered checking out Jamberry. Kenzie seriously wouldn't have nail polish on her fingers for 5 seconds before she ended up smudging it....on everything. Me. The couch. My husband's legs. Everywhere! It was ridiculous. And I couldn't do it anymore. Enter Jamberry. I had a friend who had been selling and would occasionally send me a reminder about it. I asked her some more questions regarding it. When she told me the cost of the kit to become a consultant myself, I jumped on it. I knew simply by hearing about this product that this was something that I wanted in on. 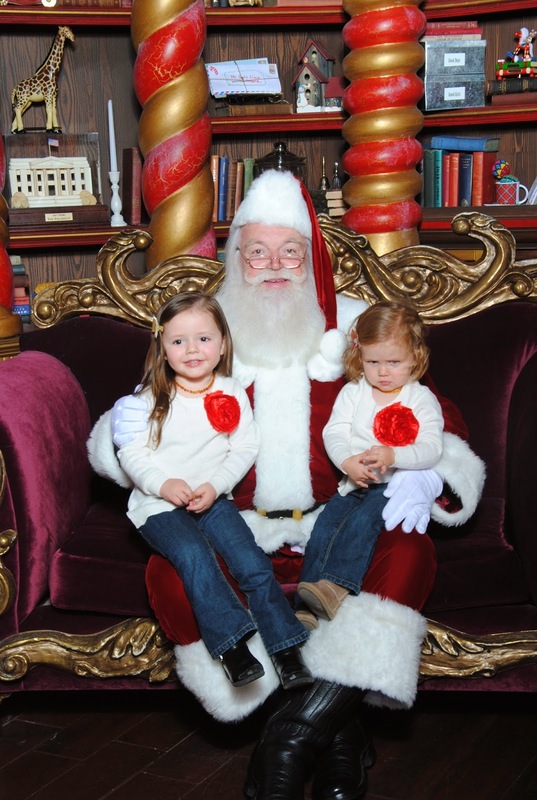 And if nothing else, I would enjoy the discount and use the product with ease of mind on myself and my daughters. The company was started back in October 2010 by three sisters who wanted perfectly manicured nails but without paying expensive prices. 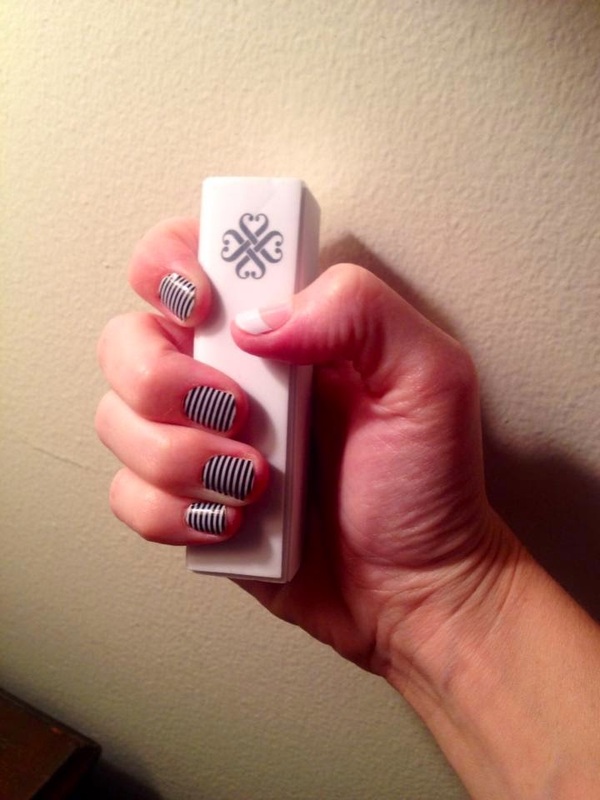 They created Jamberry, which is a resilient vinyl-based formula nail wrap that can be applied at home with a simple heat and pressure technique using a standard hairdryer. 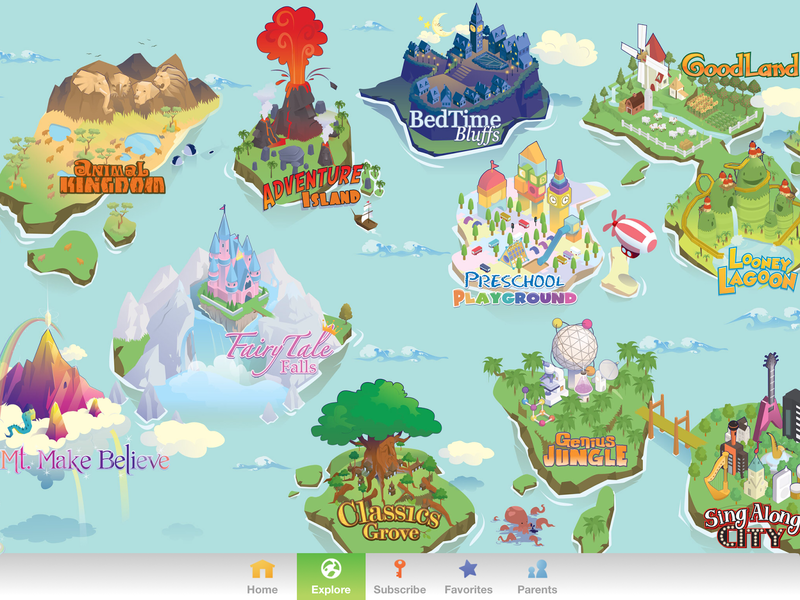 They now have over 300+ designs and consultants and customers have the ability to create their own designs too! 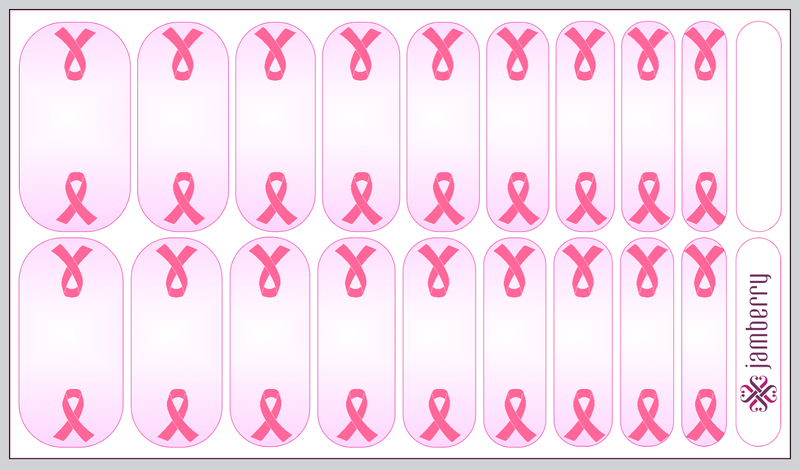 I created these for October Breast Cancer Awareness Month. Contact me directly if interested in ordering a sheet. 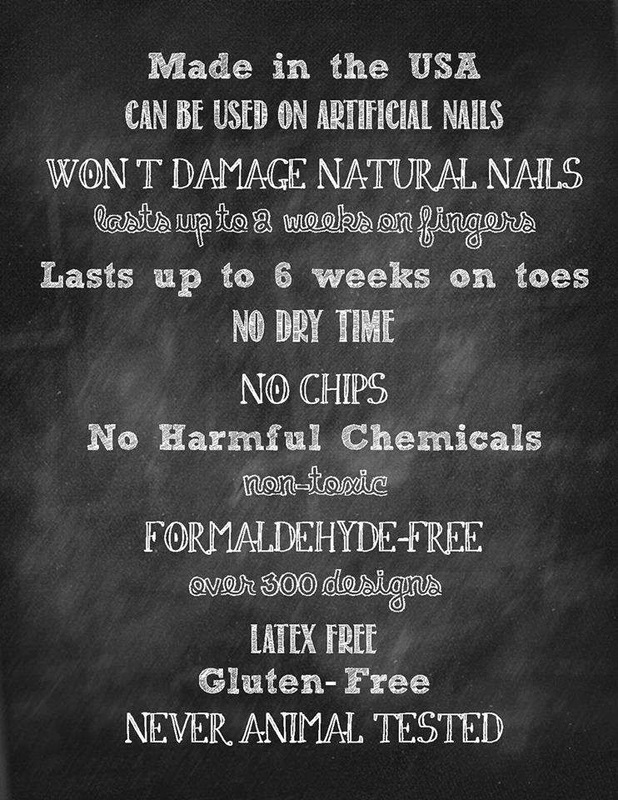 Each sheet of nails wraps is enough to do 3-4 manicures/pedicures with extras left over for accent nails. The wraps last up to two weeks on hands and 3-4 weeks on toes. 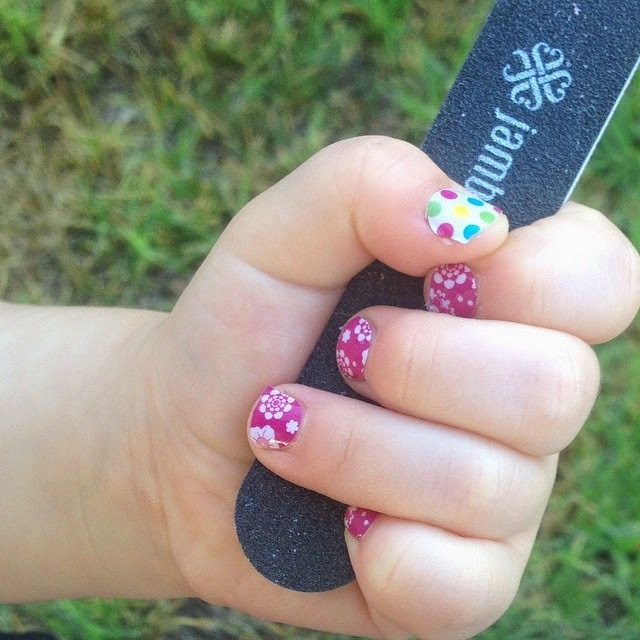 I love putting Jamberry nail wraps on. And I'm asked all the time about how difficult it is....and I love that question! It's not difficult AT ALL! All you need is the following to be able to accurately apply these wraps. 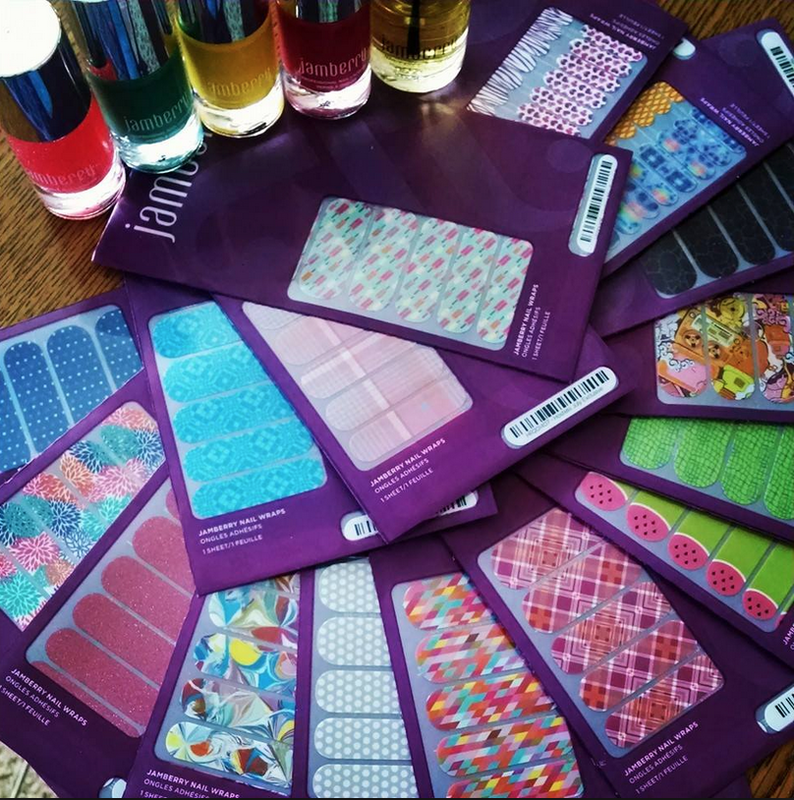 Watch the official Jamberry Nails application video to see just how simple the process is. Without a doubt, signing up was the best decision I made. I have been a consultant since late August 2014 and have already earned back my investment and then some! I'm able to advertise the product all the time simply by wearing it. And best of all - it's providing my family and I some financial freedom with the commission I am making. If you are interested in learning more about becoming a consultant or would like to earn free rewards from hosting an online or catalog party, be sure to contact me at klyon78 at gmail dot com. 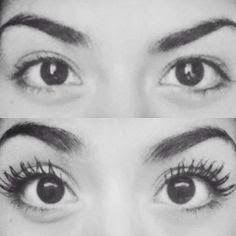 I'm happy to share my love of this product with you and show you how you can earn 30-40% in commissions PLUS bonuses! Currently I am running some great specials until the end of the month and I'd love to share them with you. Happy Mail Day at my house! Simply add 4 sheets of wraps into your cart, one application kit with cuticle oil, and a mini heater. After you order, send me a message and let me know which 5th sheet of wraps you want for FREE. 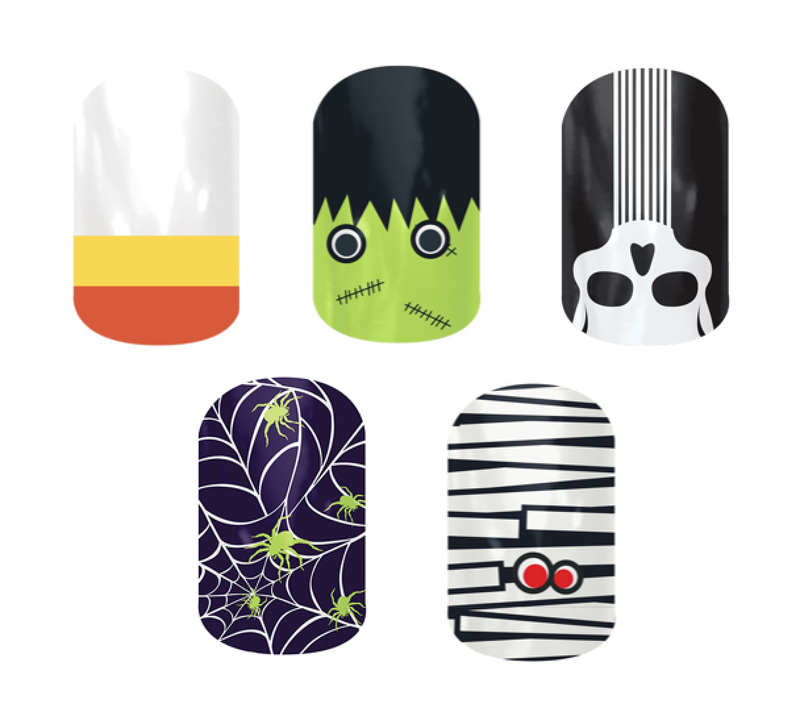 For anyone who places a buy 3, get 1 FREE, I will also send you a sheet of five halloween accent nails (designs may vary). Perfect for the upcoming month! 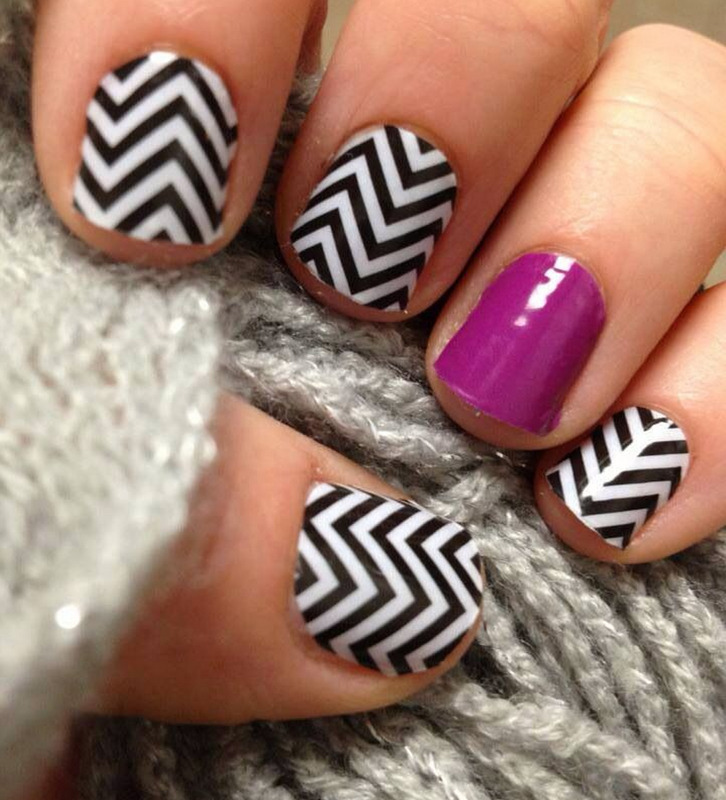 Pair them with your other Jamberry wraps or with your favorite Jamberry Lacquer nail polish for a bit of fun! I've been sitting on the app FarFaria for a few months now. In between family and school beginning, I never had a chance to look at it but it's never been too FAR (haha - see what I did there) from my mind. ;-) I'm so glad that I finally did sit down and check it out. My 3 year old daughter can't seem to get enough of it! 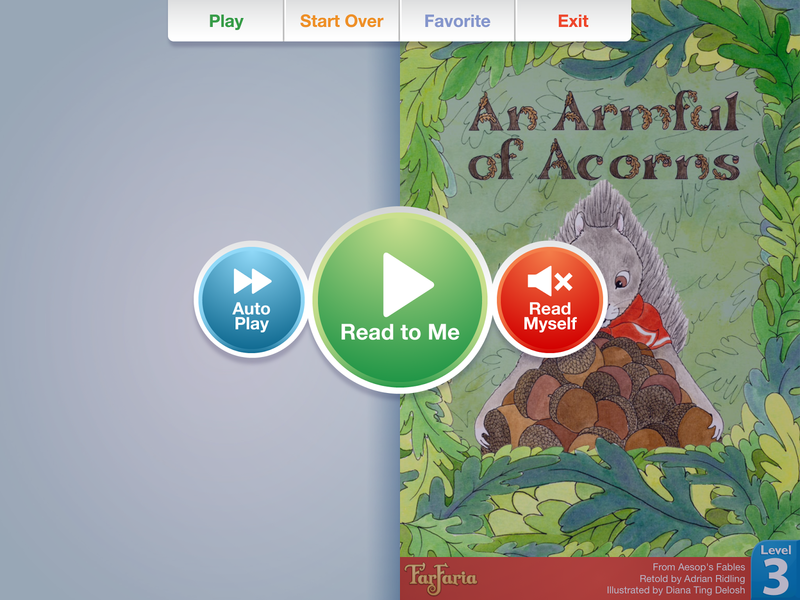 In case you haven't heard of it, FarFaria is an ebook app for children with hundreds of books for them to choose from to read. You have the option to pay for the year (only $39.99) or by the month ($4.99). They also have an amazing limited time offer going on right now - only $49.99 for LIFE!!! Well worth the money if you ask me. But let me explain why. 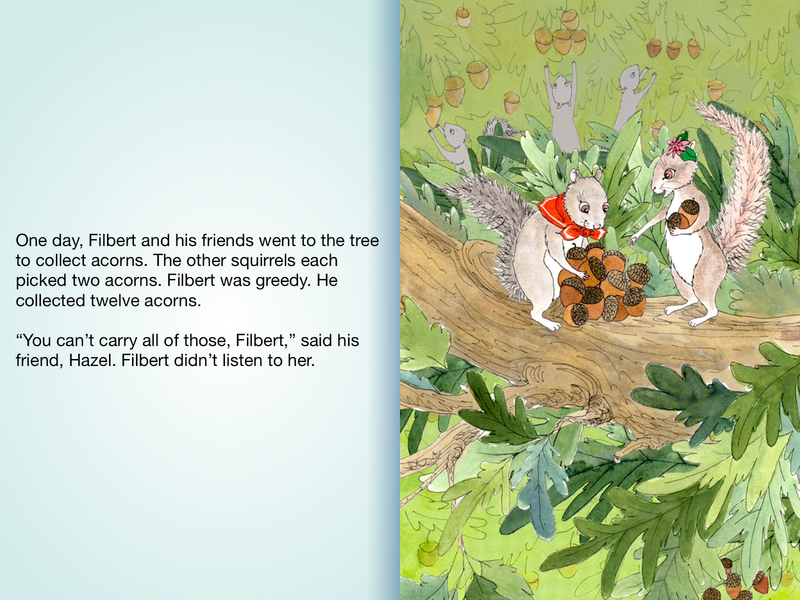 What makes this app so fabulous is the ability for children to follow along as the book is read aloud to them.....from the app! That's right! 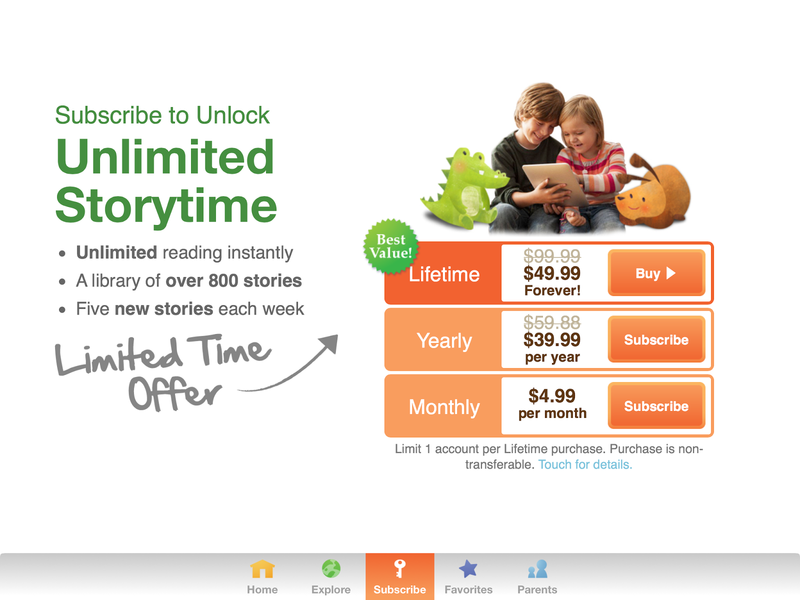 My 3 year old was able to easily use the app, choose a book and click on "Auto play" and the book would be read to her. How awesome is that? 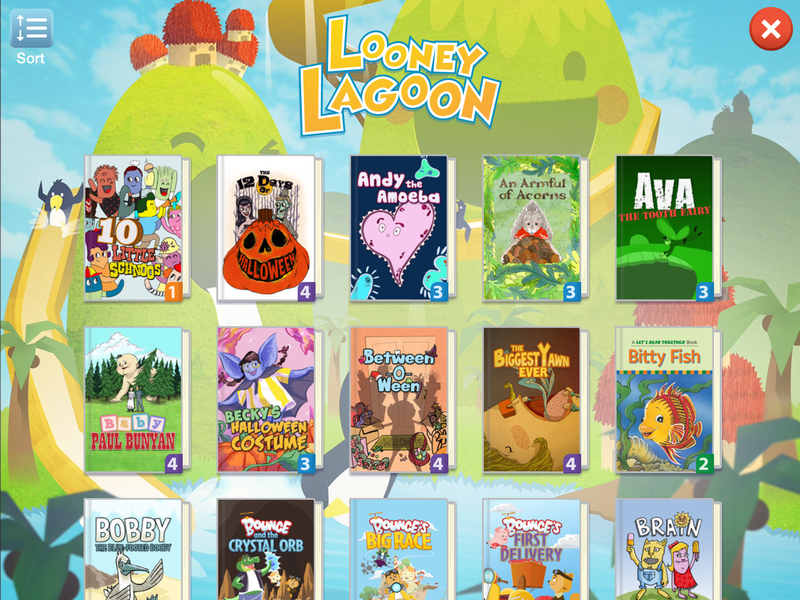 We can even put a certain book in our favorites for her to access again later on. In addition, the books show a reading level to make it simple to pick books that are right for her. This would be perfect for teachers to use in a center in the younger grades or for a parent who is looking for an app related to books for their child. I'm excited to be partnering up with FarFaria and to be able to give away a 3-month subscription to this app. 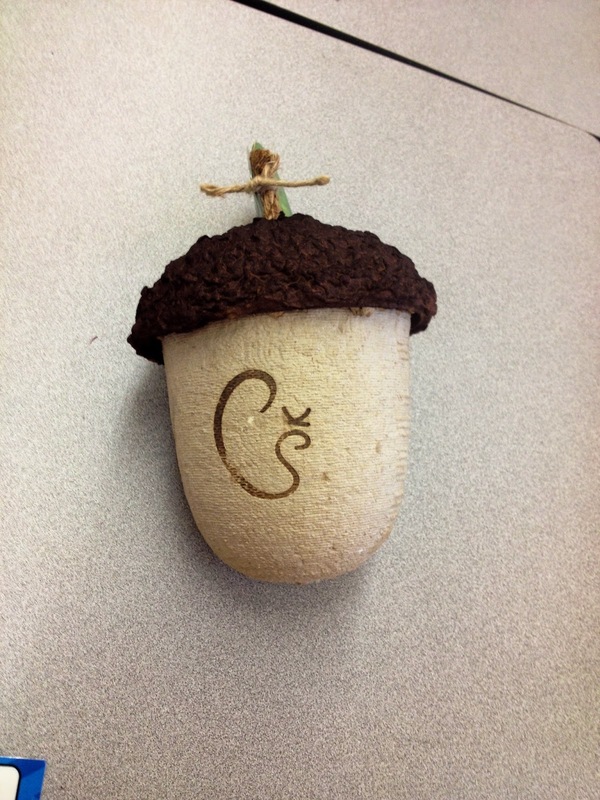 This will allow you to check it out and see what a great addition it could be in your classroom or home. How would you use this app?